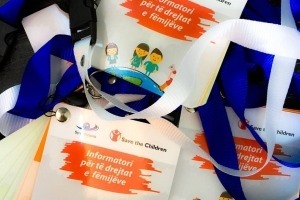 To see how the child rights are implemented by the very children in schools, the group of monitoring children ROR (Respect our Rights) throughout the October has visited primary schools, low secondary ones and Childrens Assemblies in the municipalities of Pejë, Prishtinë, Mitrovicë, Gjakovë, Ferizaj, Prizren, and Gjilan. In these visits, members of this Group exchanged experiences with children in these municipalities, provided support and encouraged them to monitor implementation of their rights in the school and municipality. 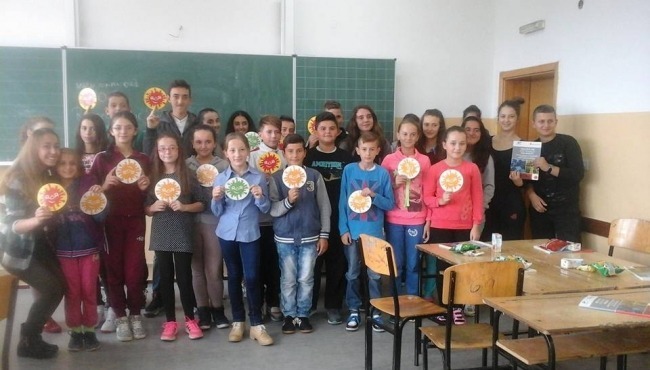 These visits resulted to be very successful, as the goal that Assemblys children had was achieved, namely it was managed to inform the executive of schools that there is a Group in Kosovo which is composed of children and which powerfully defends their rights. While presenting ROR and its work, there were constant discussions with other children which made questions and suggestions. ROR Group members explained they are open to treat any issue that comes up. Children that were visited by ROR were handed over a copy of Our Reality report, a research that came up by the very group, where they can find many things that truly affect them, and they were also informed about the field of cooperation with ROR Group. Children felt extremely satisfied with the fact that they now have an address where they can present their issues. 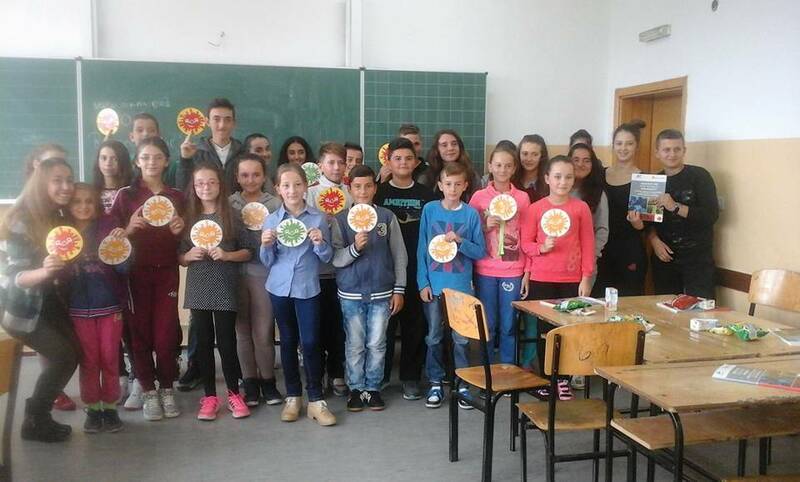 ROR Group members promised to children that for as much competence they have, they will support each child of Kosovo that requires support.